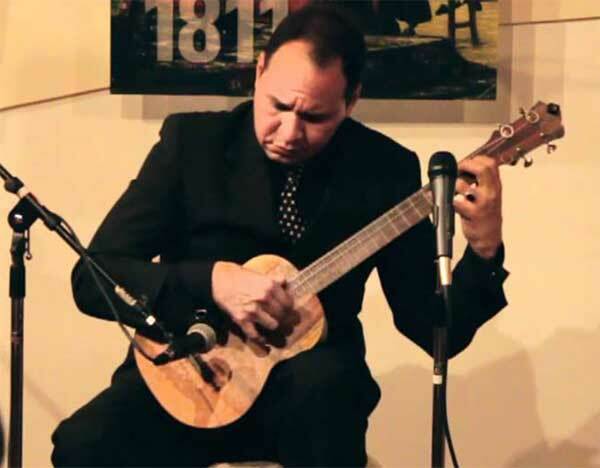 Master Raul Landaeta is one of the most recognized Cuatro players in Trinidad & Tobago. He offers his private lessons in person and through Skype for anybody interested in learning the Parang genre and Parang songs. 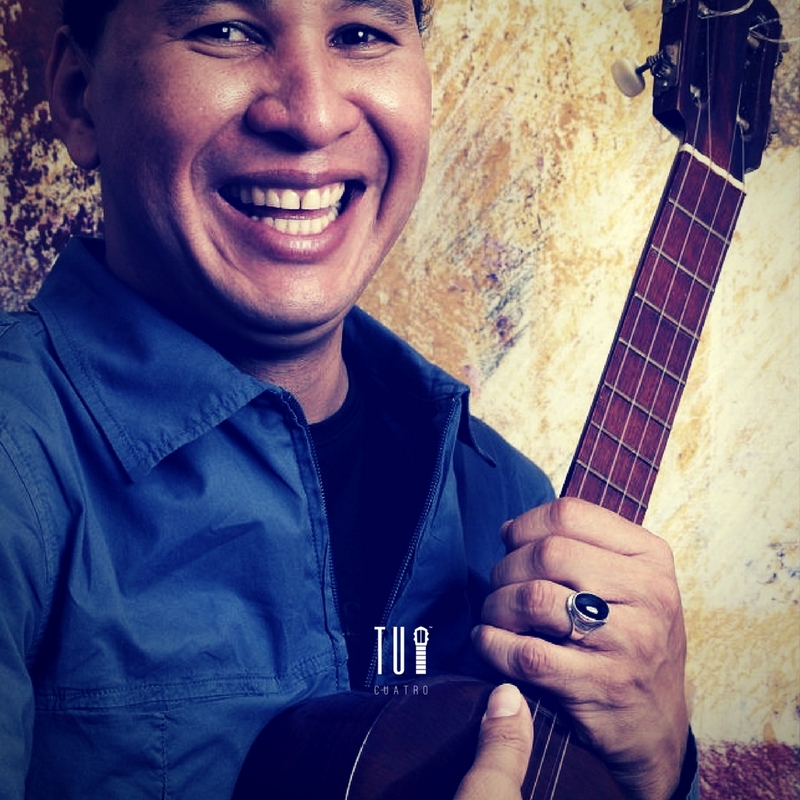 This is a unique opportunity to learn from a master and we at TuCuatro are proud to be able to offer you the chance of meeting a great of the Cuatro. you purchase your first bundle, you will have all the information to be able to contact Master Landaeta and arrange with him the best time and hour to do your lessons. Master Raul Landaeta offers his services for $32 US per hour. When you purchase Master Raul 4 hours’ bundle, you will also get to be subscribed at Landeta’s Tremolo Course available at our website.